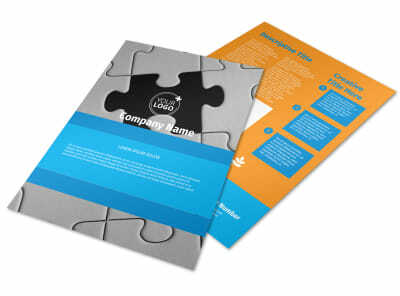 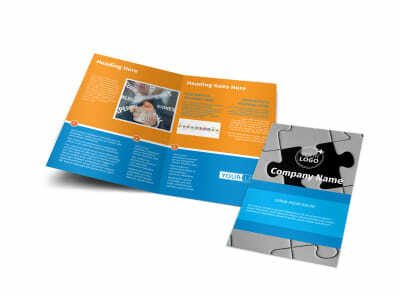 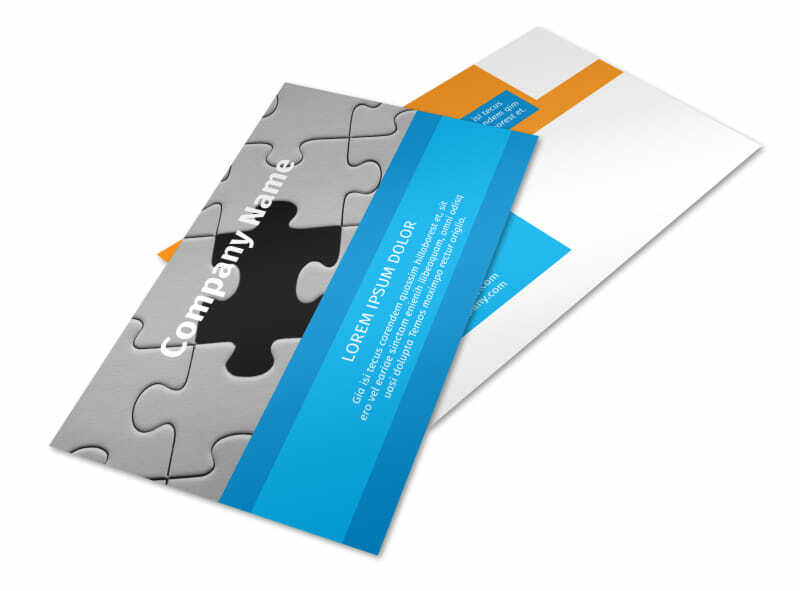 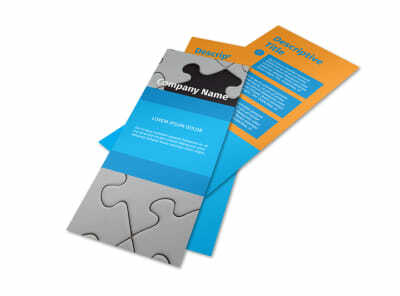 Customize our HR Consulting Postcard Template and more! 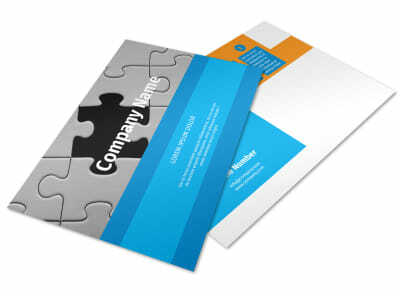 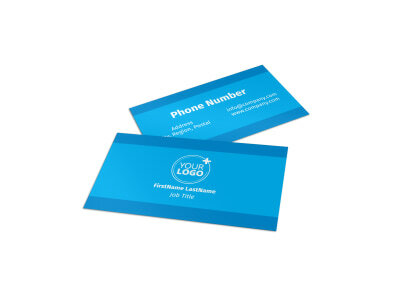 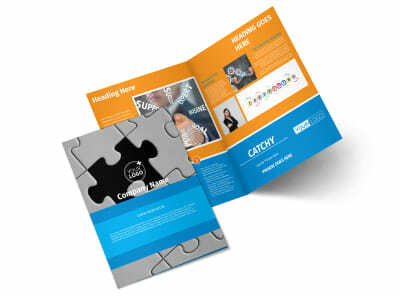 Launch a marketing blitz to introduce potential clients to what you have to offer using HR consulting postcards. 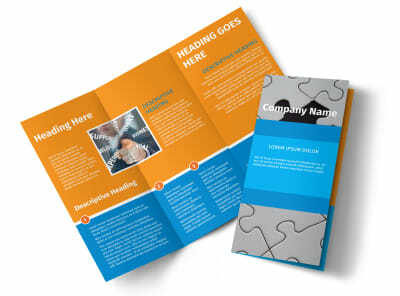 Manipulate the template of your choice to get your message across in no uncertain terms by uploading photos or graphics, inserting custom text detailing what you bring to the table, and fine-tuning your designed with your choice of colors, fonts, and more. 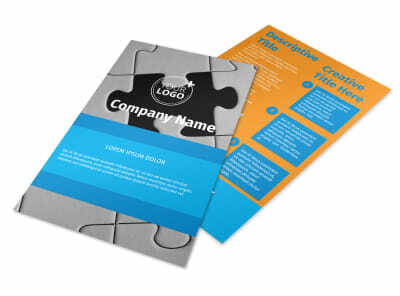 The design process is fast and fun; get a lock on your design now.